Affectionately known as the “Self-Help Queen”, Jennifer Shephard Lester is a psychotherapist, child advocate, entrepreneur, life coach, motivational speaker and author. For more than 15 years, she has been a leader in behavioral change working with federal programs and in private practice. Jennifer combines a master’s degree in psychology from Georgia School of Professional Psychology with a bachelor’s degree in psychology from Clark Atlanta University. 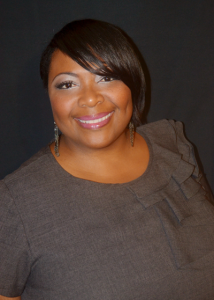 She was featured as one of Atlanta’s top “Doctors & Health Care Professionals” in Who’s Who in Black Atlanta 15th Edition for her work in mental health. In 2008, Lester established the Purpose Project, LLC: a multidisciplinary behavioral healthcare practice that offers mental health services, life coaching, leadership training and nonprofit management. As a Licensed Professional Counselor, she uses a Cognitive-Behavioral theoretical approach to insure clinically sound and culturally competent practices. 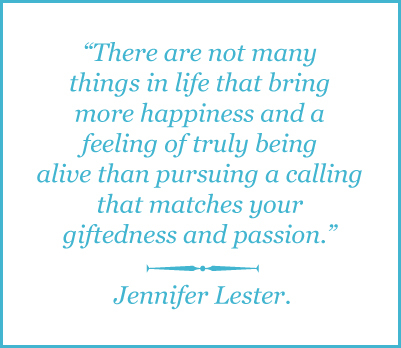 Her focus is on helping others discover their purpose, work in their passion and “find their amazing.” Jennifer has been able to bring about a noticeable change with clients in various settings and at different levels. As a philanthropist, Jennifer serves as the executive director of the Big Kidz Foundation, an arts-focused youth development organization, that was founded by Antwan “Big Boi” Patton of the iconic rap group Outkast. Along with being a member of Delta Sigma Theta Sorority, Incorporated and The National Coalition of 100 Black Women, she also volunteers on several boards and committees. Jennifer’s dedication to improving local communities and empowering others has landed her many awards and honors. Lester dedicated 14 years serving as a director for Sheltering Arms, Georgia’s oldest non-profit Early Education and Family Support agency. She was able to make an impactful change in the East Lake Community (Atlanta, Georgia) through advocating for quality education and family support for underprivileged families. 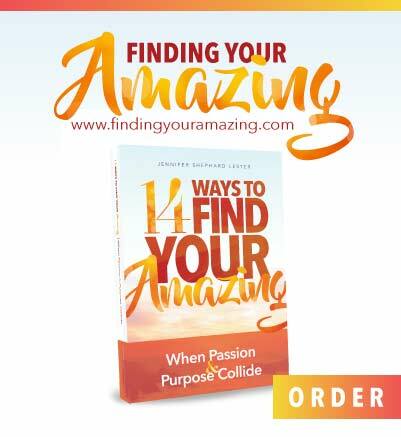 In March 2017, Lester released of her first book ‘14 Ways to Find Your Amazing: When Passion and Purpose Collide’. This transformative book shares 14 crucial steps to set you on your journey to find your amazing, the thing that truly makes you special and significant. In addition to having a top-rated weekly podcast, the Purpose Project Podcast, she has been featured on iTunes’-New and Noteworthy, seen on BET, Aspire TV and Centric TV to name a few. Jennifer’s forward-thinking and unorthodox practices have captured audiences around the globe. She truly believes that if you have the courage to follow your heart and live intentionally, you can change the world by changing the one person who matters most –You. Our staff consists of licensed professional counselors, masters and bachelor levels clinicians who are compassionate, ethically conscious and dedicated to enriching the lives of others. As well as administrative support personnel to ensure consistent quality for individuals and organizations.